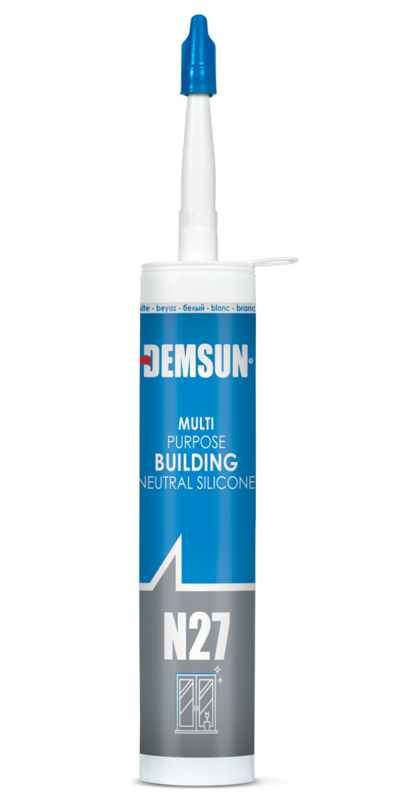 Demsun N27 is a neutral cure, silicone sealant designed for gap filling and sealing of internal and external door and window frames in building and construction. It combines the advantages of outstanding adhesion to building materials and non-corrosive and odourless. Fast curing with good adhesion properties conforms to EN15651-1,2,3 F EXT-INT, G, S1. Weather sealing and joint sealing for walls, windows and doors. Excellent weatherproof and UV resistant. Very low odour and noncorrosive. Excellent flexibility and adhesion to numerous porous and non-porous substrates for large scale construction and glazing applications. 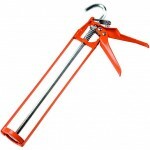 Resistant to temperature extremes (-60°C to +180 °C).